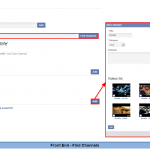 Video Channel brings users the ability to collect videos from YouTube channels and gather those videos into their own channels on phpFox sites. 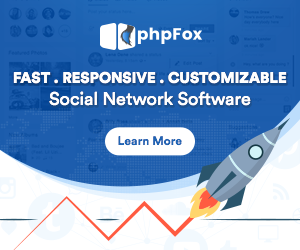 This module separates and differs from phpFox Video module. 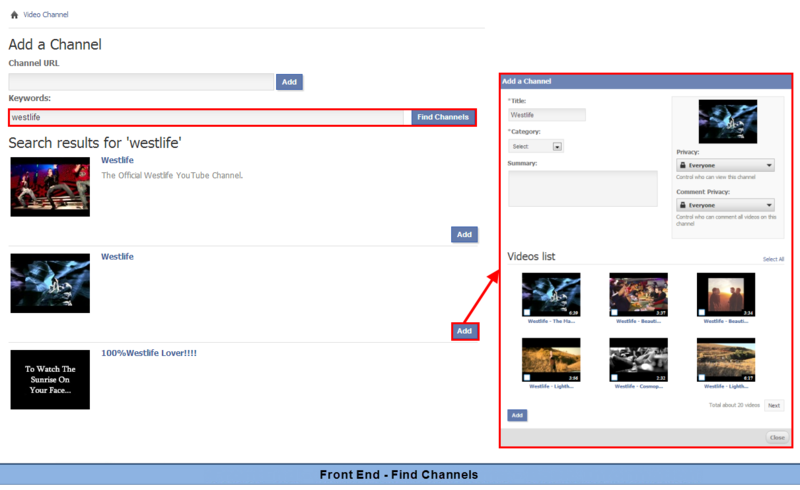 With Video Channel, users can enjoy many YouTube videos, add them to their favorite list, comment on them and even rate those videos right on their phpFox sites. 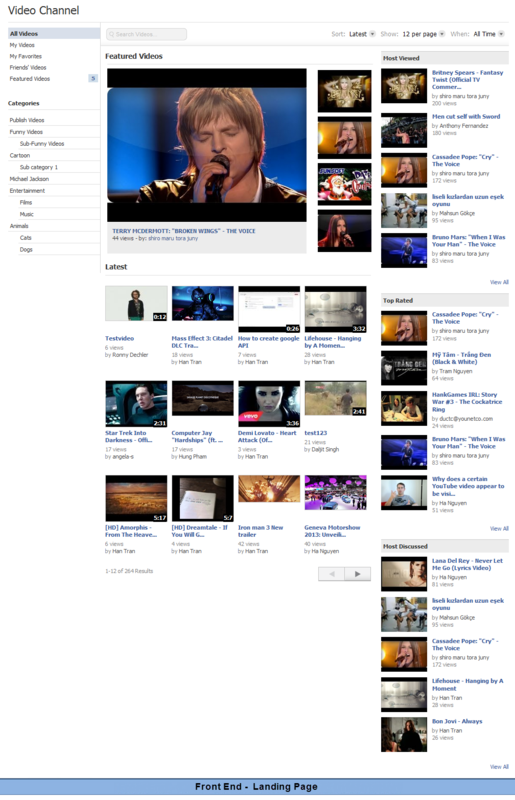 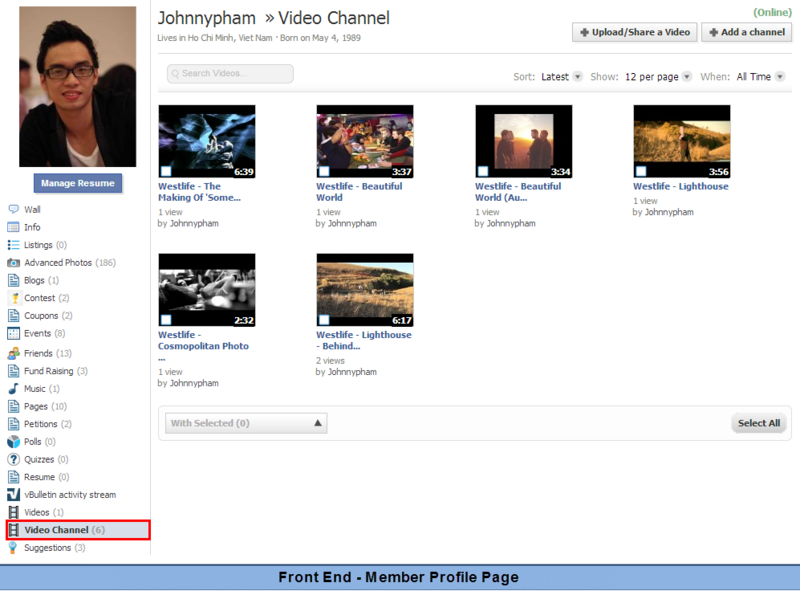 Show Video Channel on users’ profile. 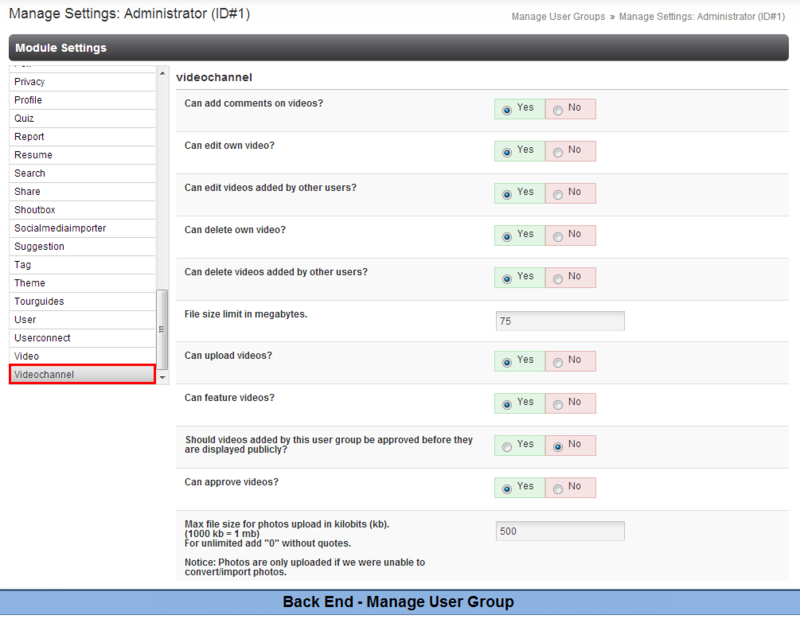 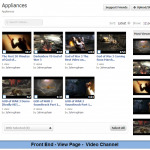 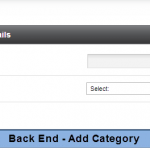 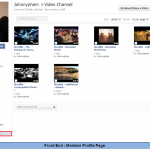 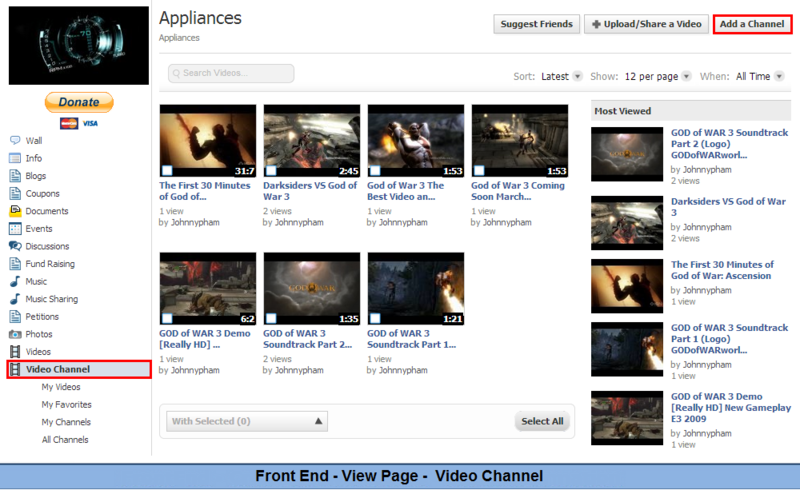 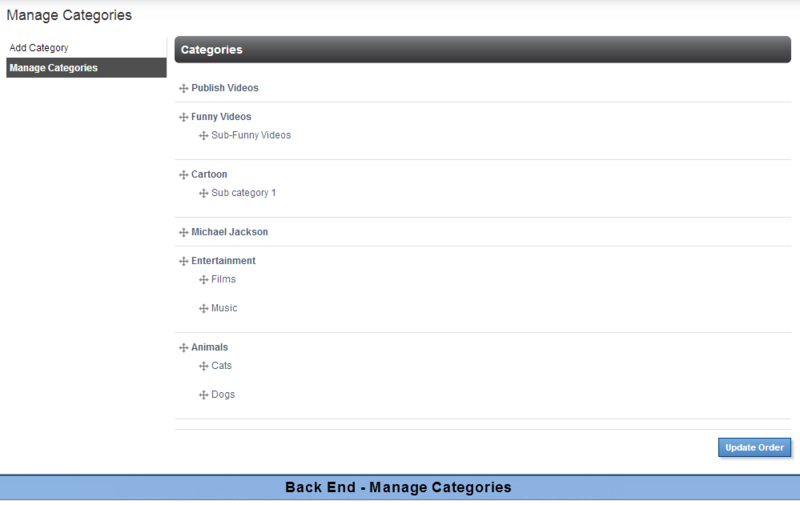 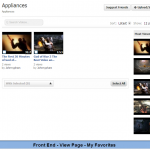 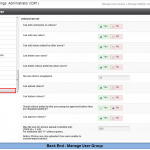 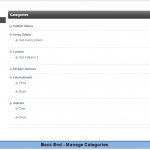 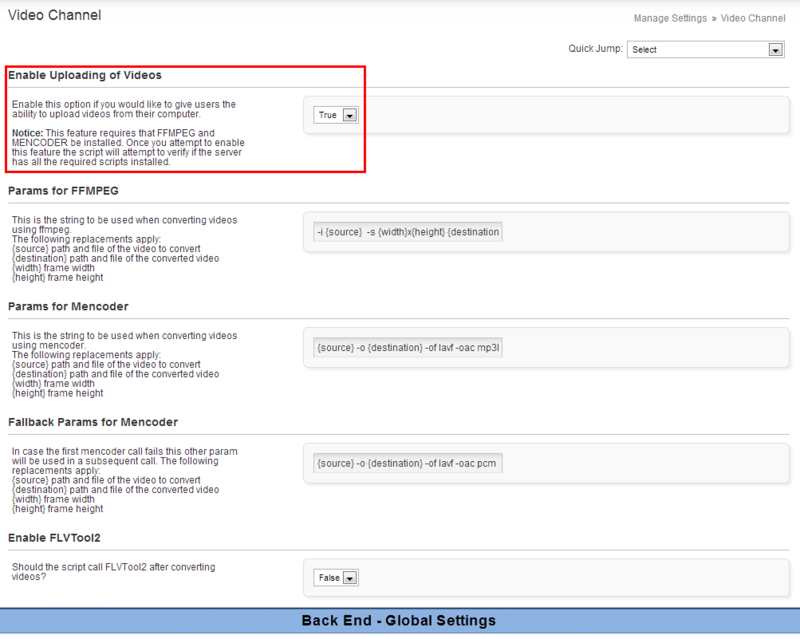 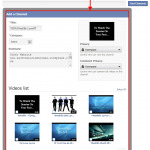 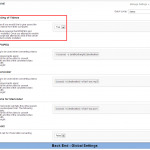 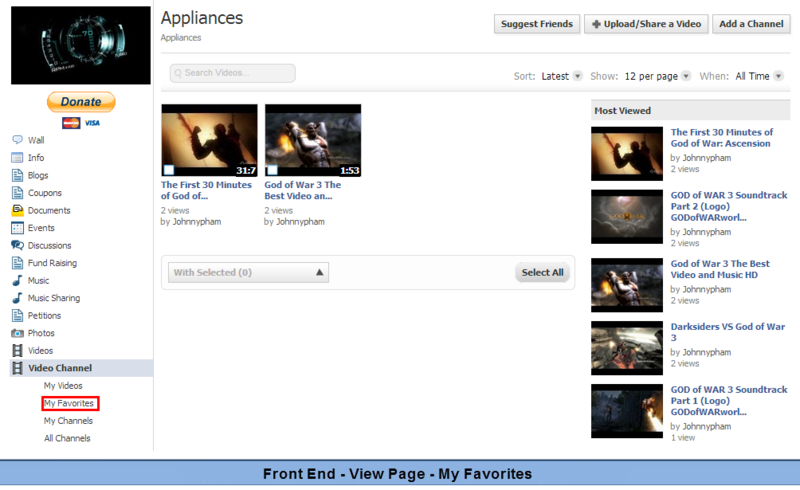 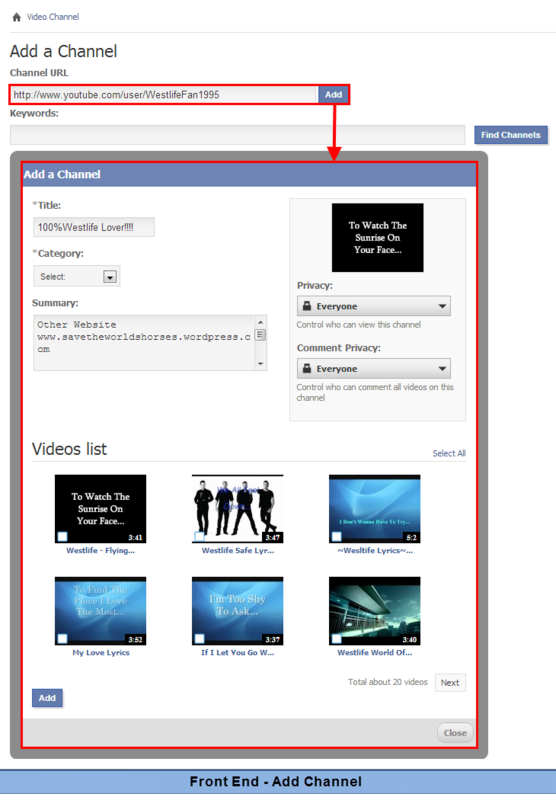 Allow users to add videos to My Favorites on module Pages and module Video Channel.